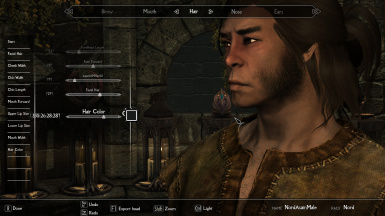 File 'Male (Yojimbo look) Asian Preset' description changed. 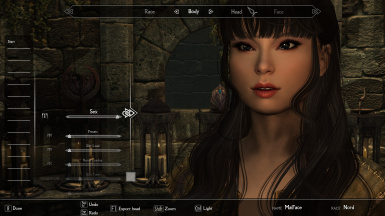 File 'Asian ECE preset (Breten Version)' description changed. 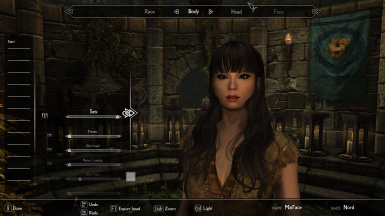 File 'Asian preset 2 (Breten)' changed to 'Asian ECE preset (Breten Version)'. 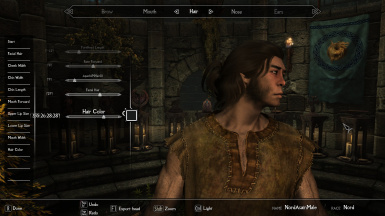 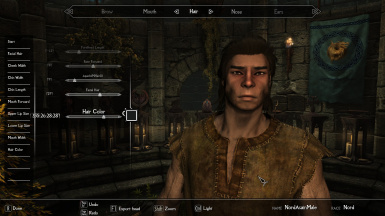 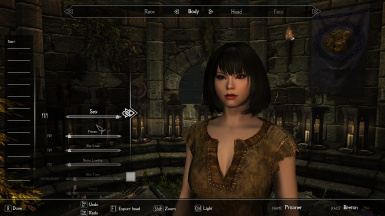 File 'Asian ECE Preset (Nord Version)' description changed.